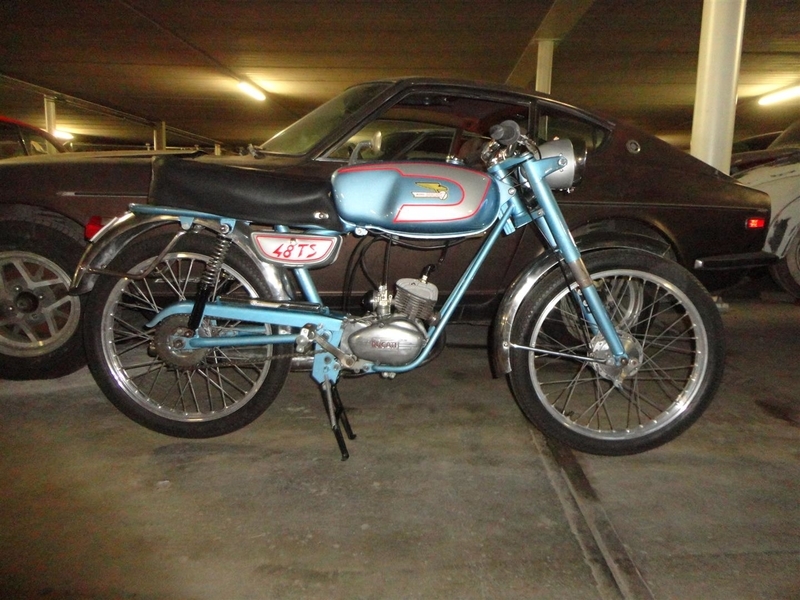 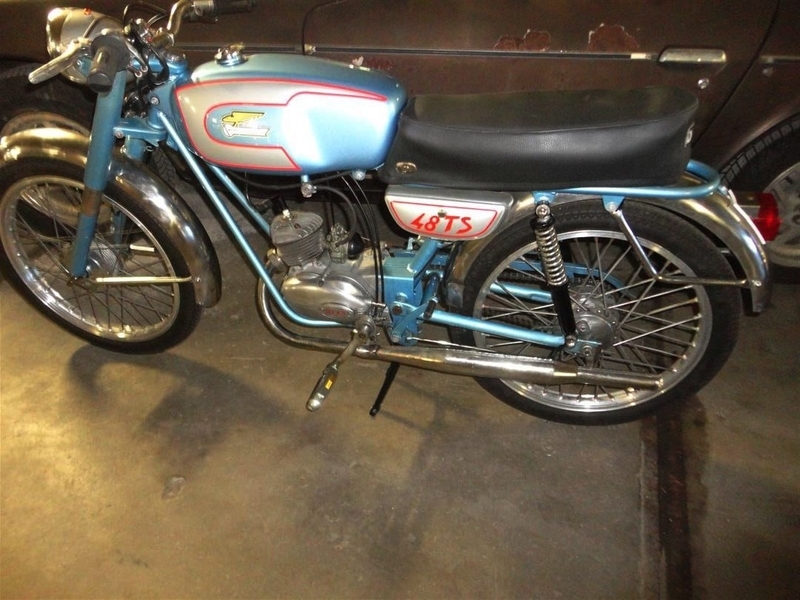 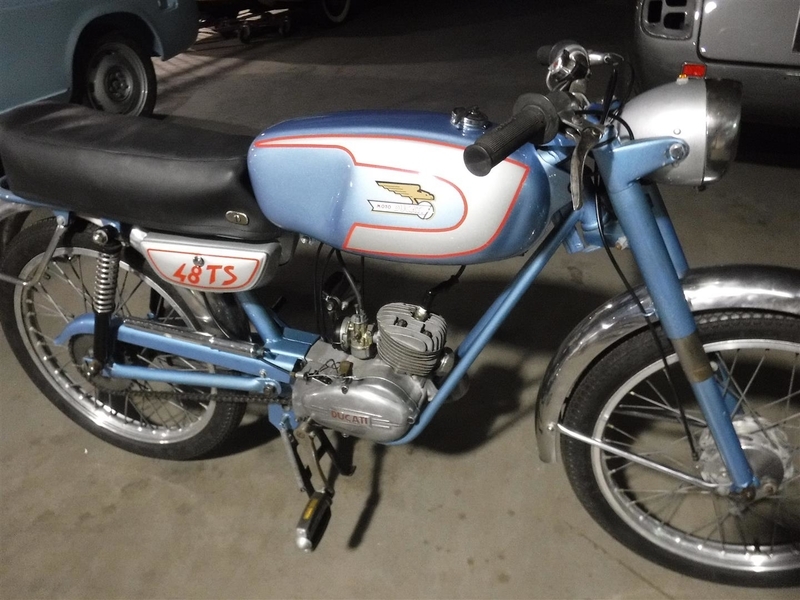 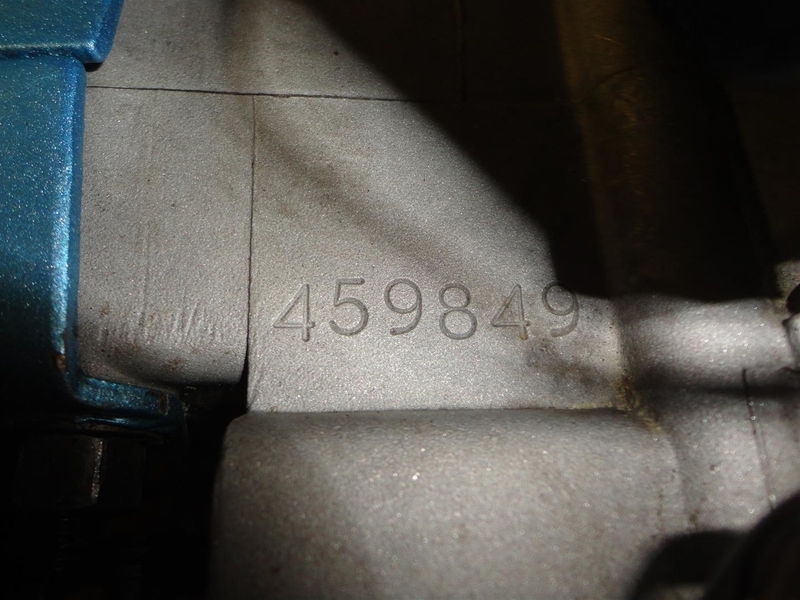 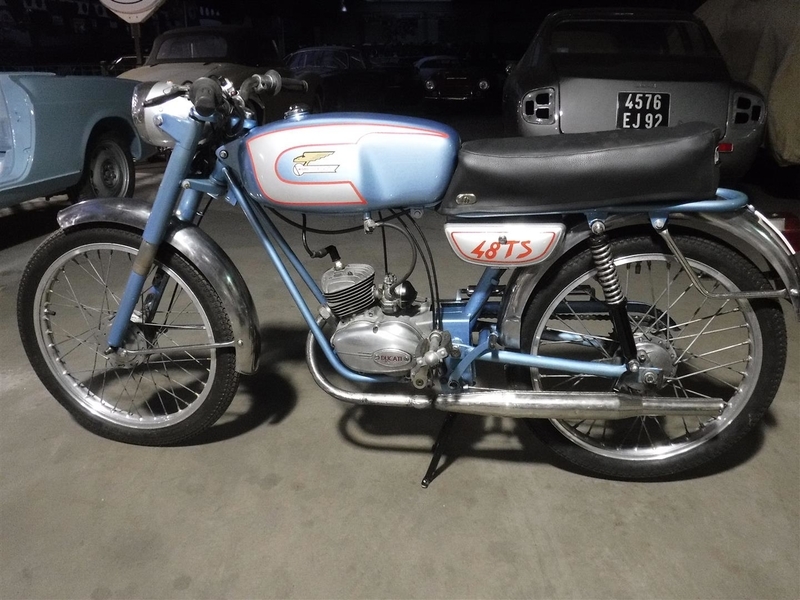 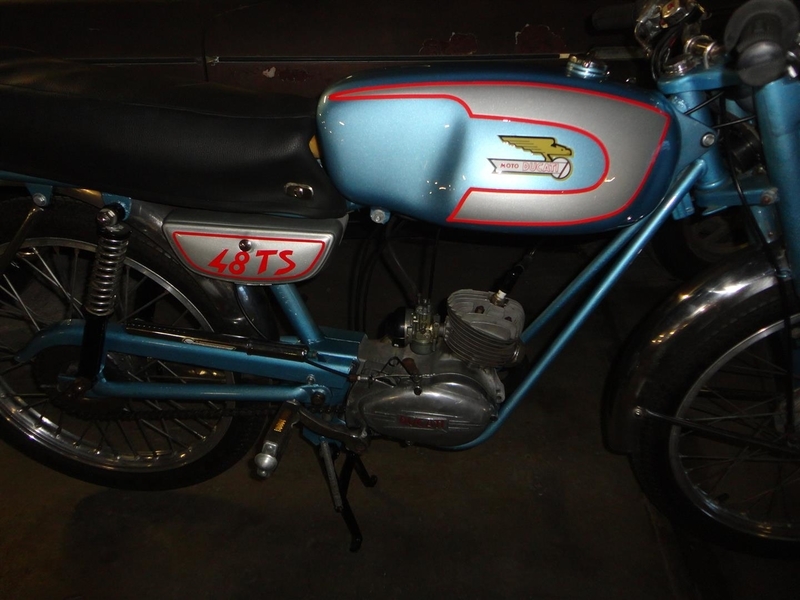 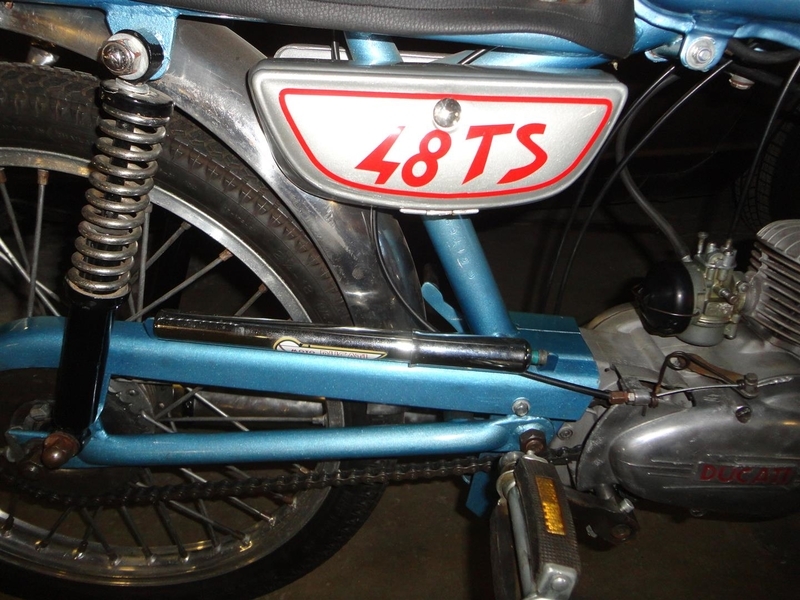 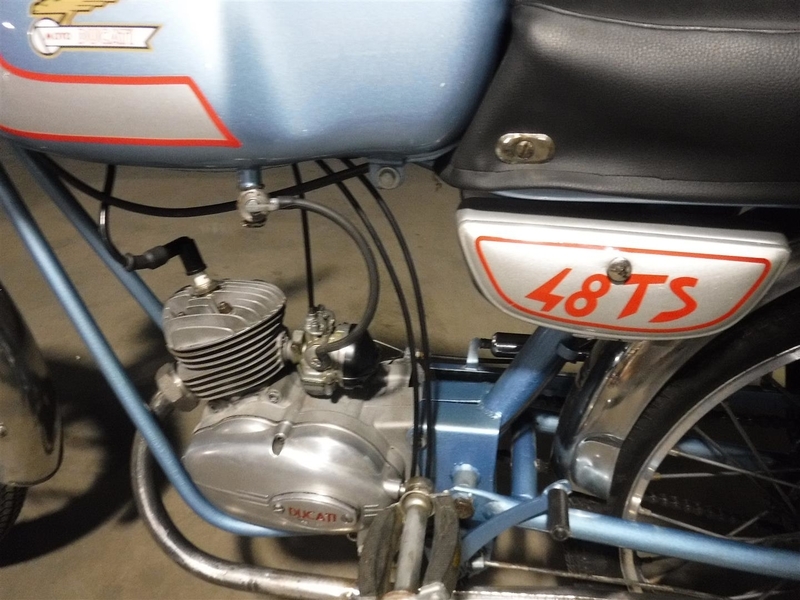 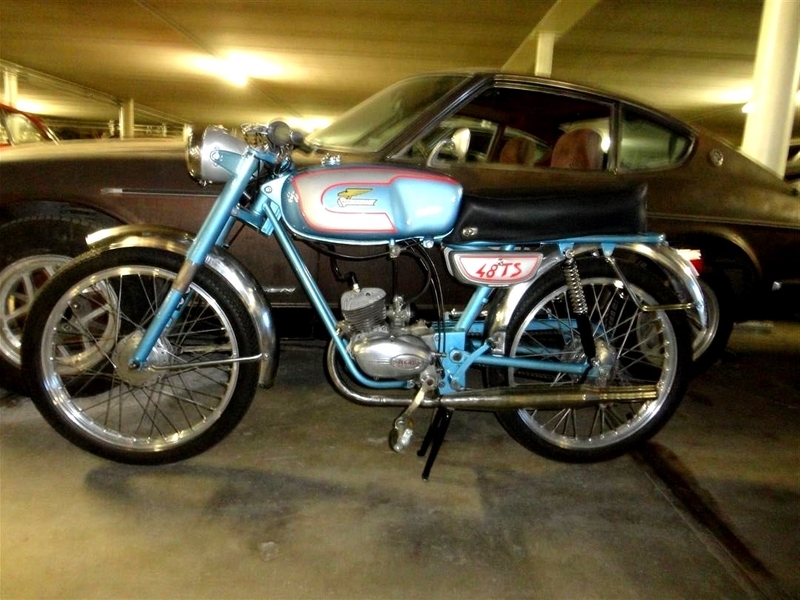 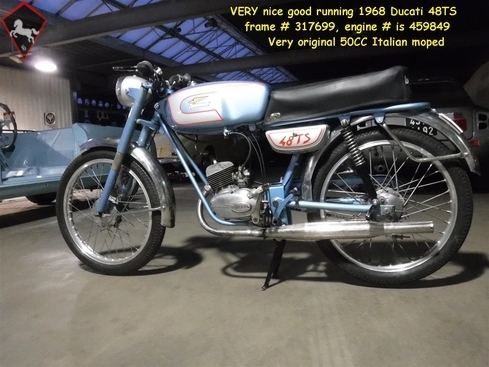 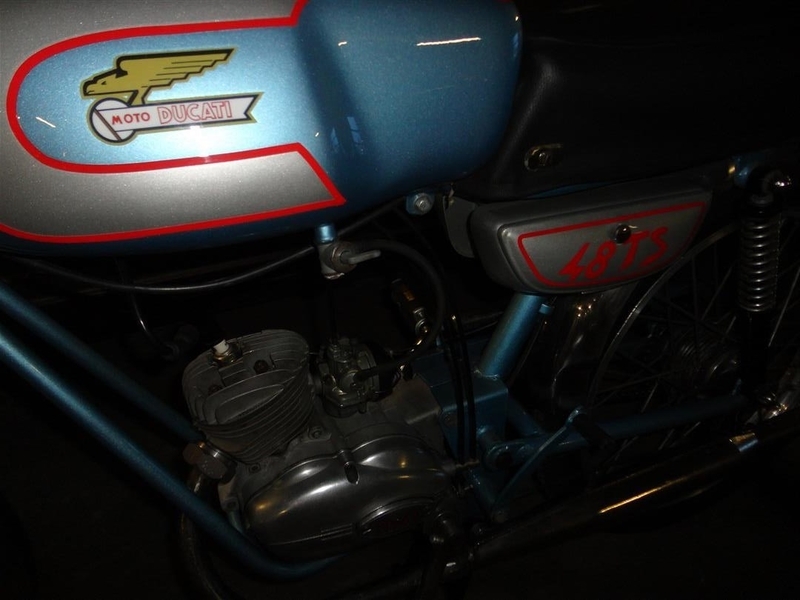 General description : This is a very nice 1968 Ducati 48TS 50cc.Good running/ driving little moped. 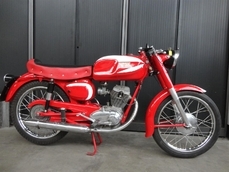 Biggest choice in REAL Classic Cars in "the Stolze Collection" with more than 450 cars in stock ! 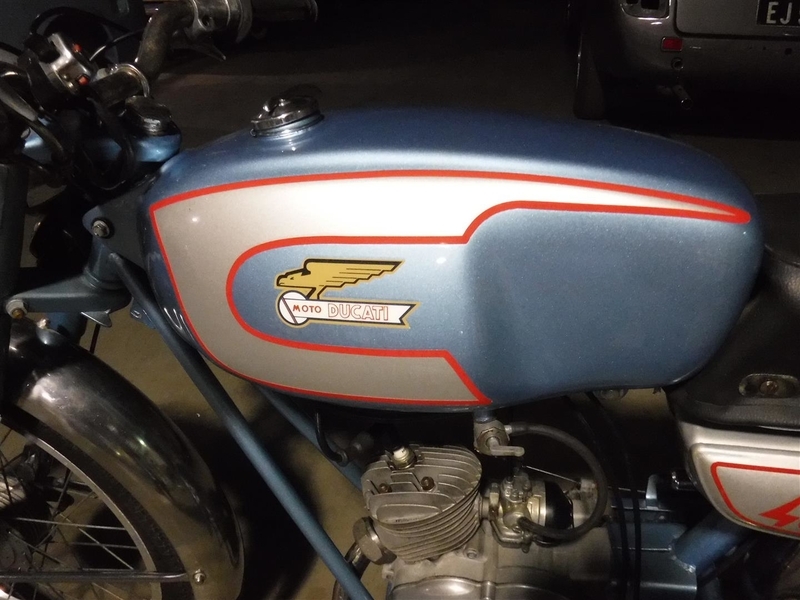 From a project to perfect . 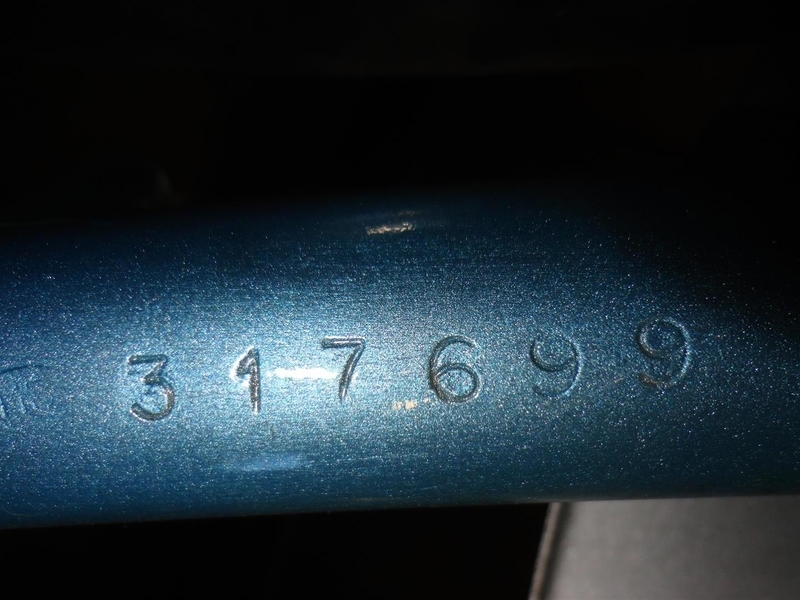 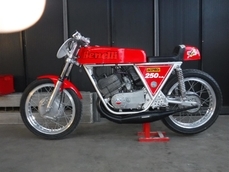 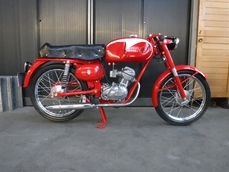 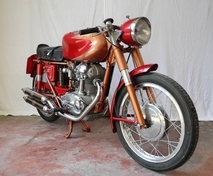 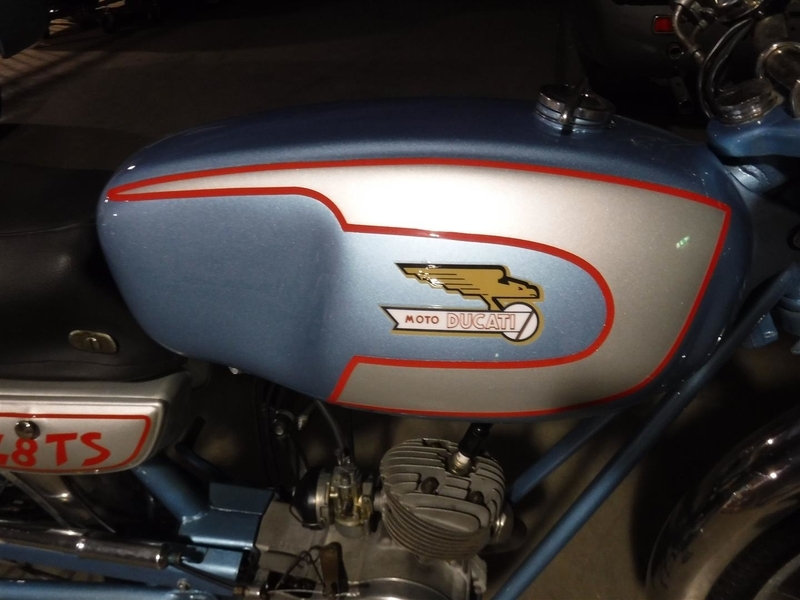 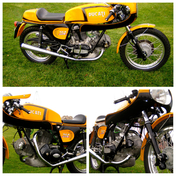 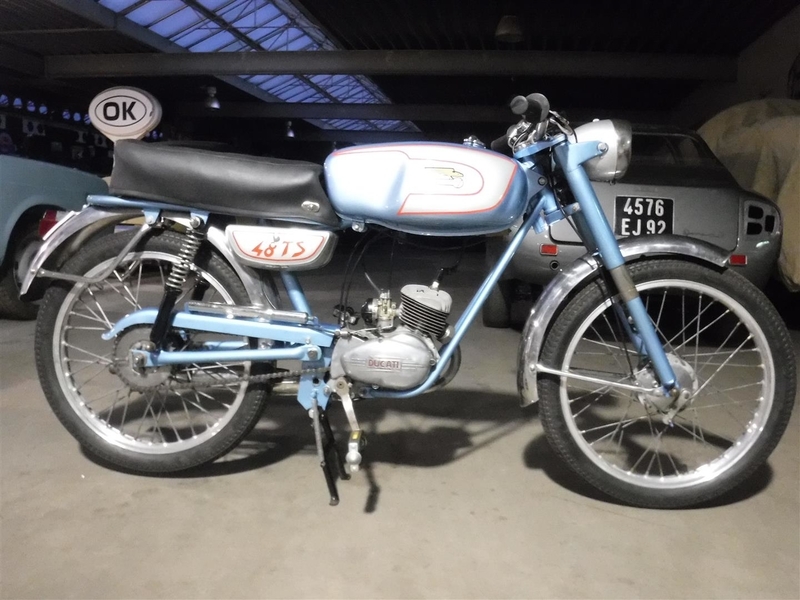 1968 Ducati 48 TS is listed for sale on ClassicDigest in De Lier by Joop Stolze Classic Cars for Not priced.